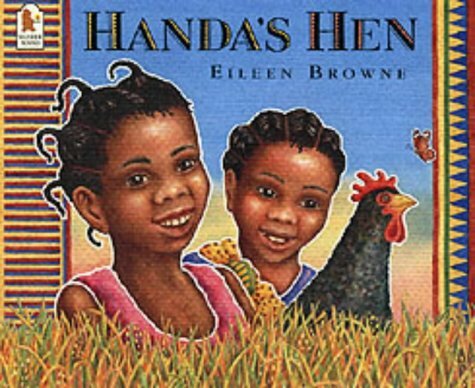 Learn to count with Handa in the sequel to the bestselling Handa's Surprise. Every morning, Handa, a young girl from the Luo tribe of Kenya, feeds breakfast to Mondi, her grandma's black hen. This morning, however, Mondi is nowhere to be seen. So Handa and her friend Akeyo set off on a hunt, coming upon two fluttery butterflies, three stripy mice, four little lizards, five beautiful sunbirds, and many more intriguing creatures. But where could Mondi be? Is that a faint cheeping they hear under the bush? Might Mondi have a surprise in store? Luminous colours depict a lush natural setting in this stunningly illustrated story perfect for reading aloud.